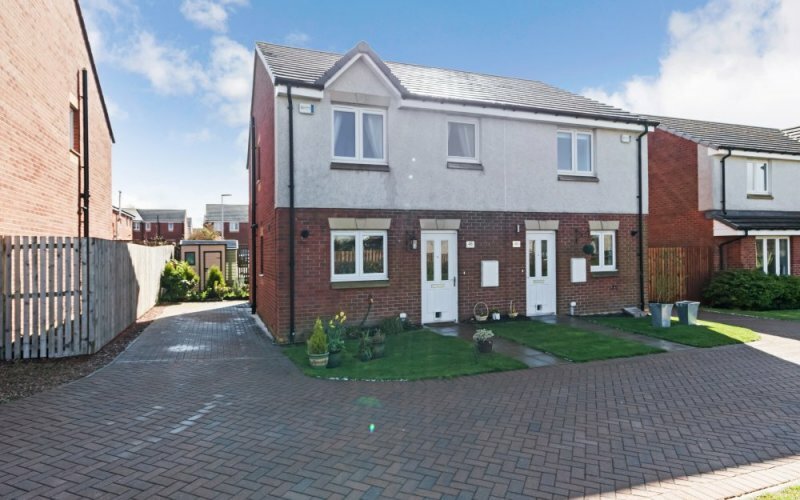 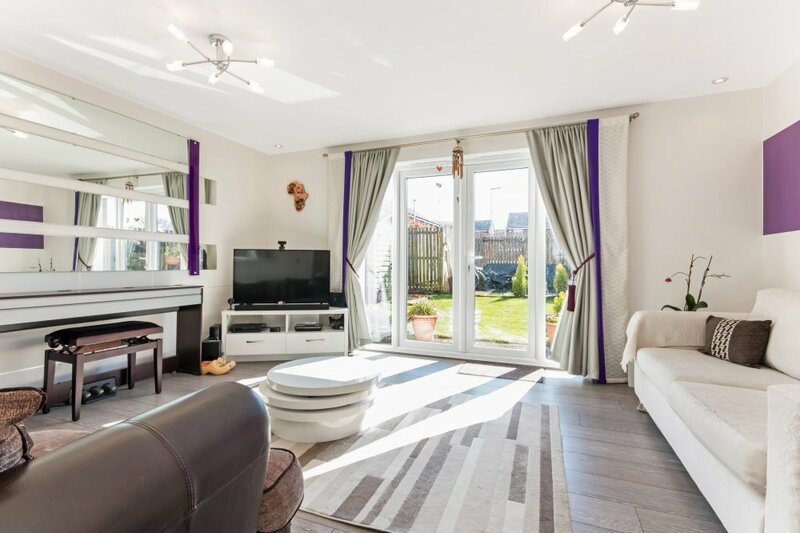 Boyd Legal are delighted to present to the market beautifully presented 3-bedroom semi-detached house (ex-showroom) located within the exclusive Wimpey Estate. 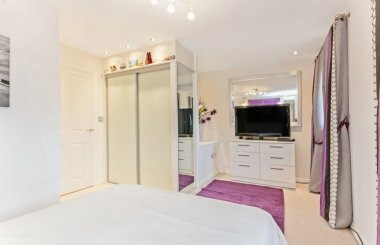 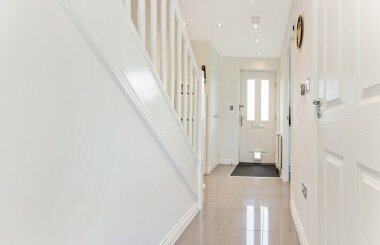 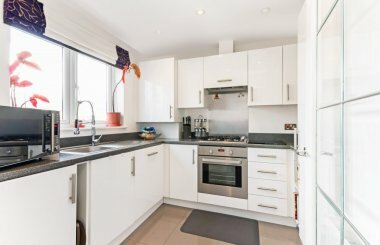 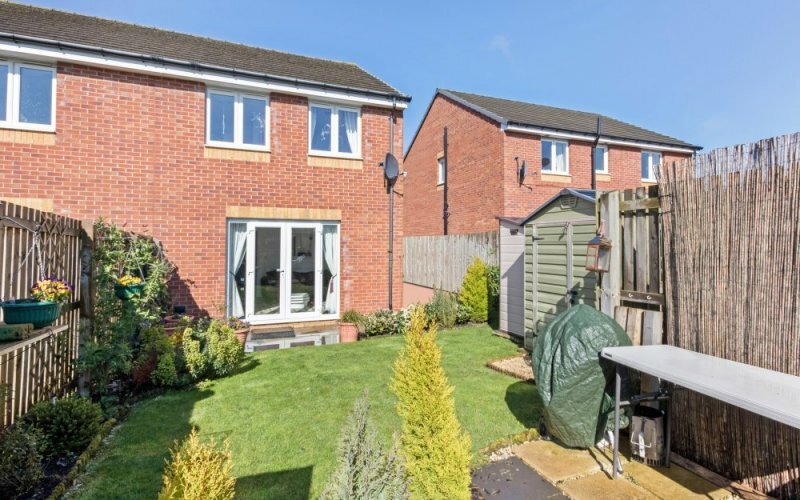 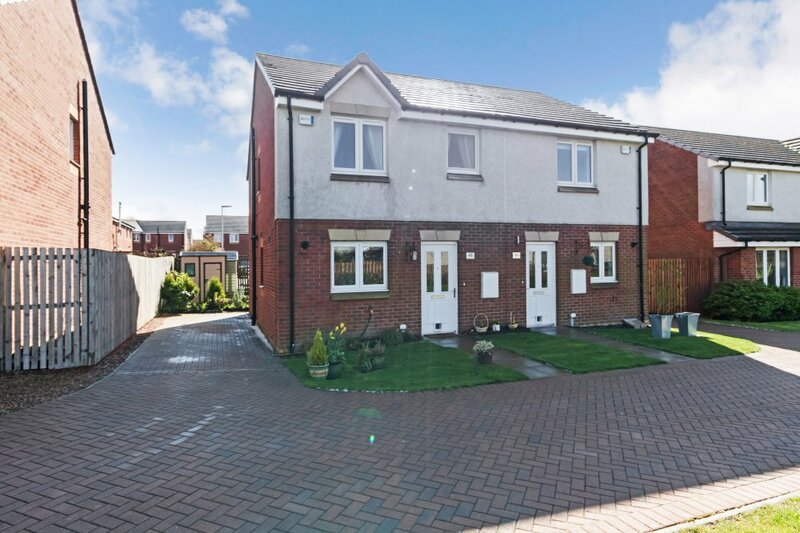 This lovely family home is offered to the market in true move in condition and comprises; a welcoming entrance hall, spacious lounge with French doors leading to the rear garden, a modern kitchen, fitted with quality base and wall mounted units incorporating worktop surfaces with integrated oven and hob. 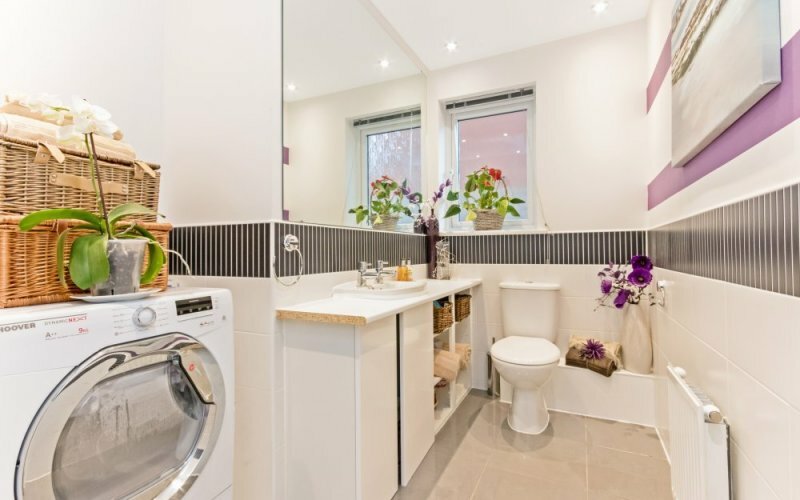 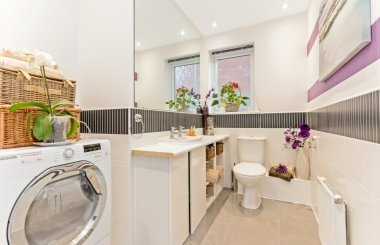 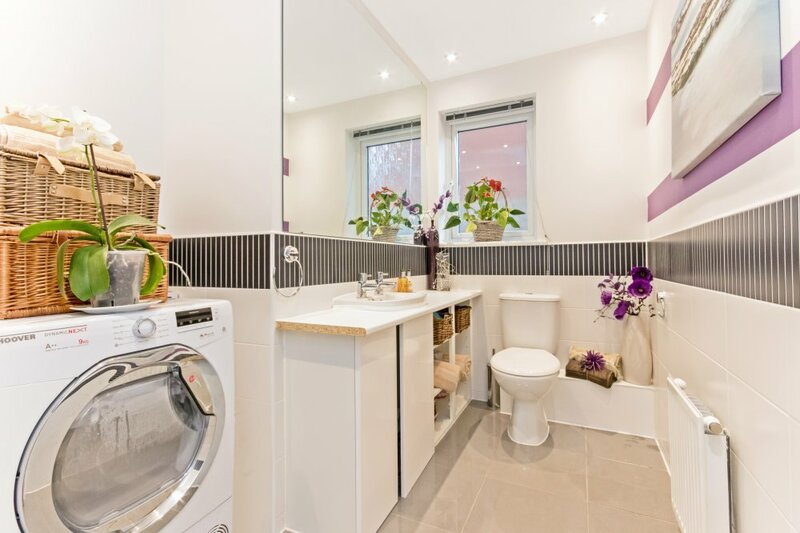 There is a useful downstairs WC/laundry room. 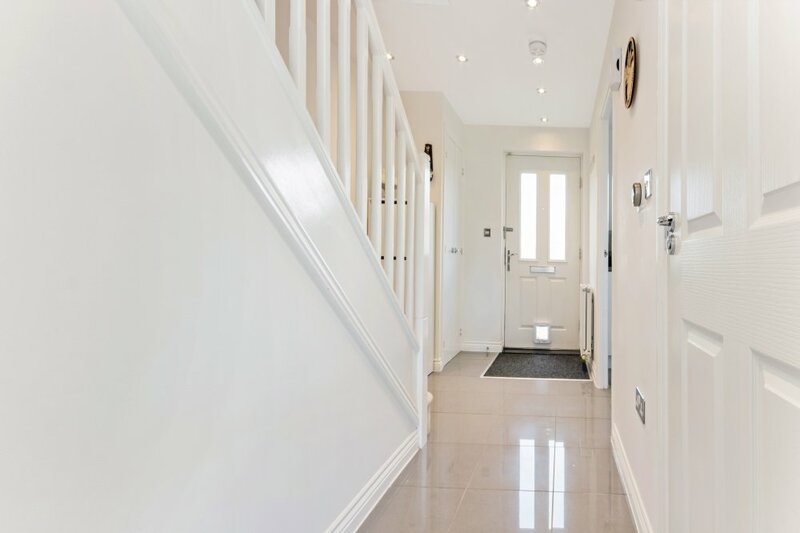 A carpeted staircase leads to the upper landing which gives access to three good sized bedrooms and a stylish family bathroom with shower over the bath and glass screen. 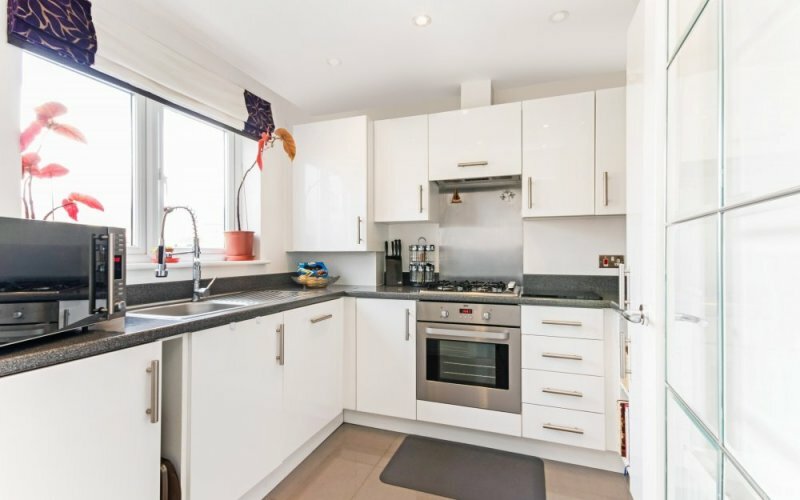 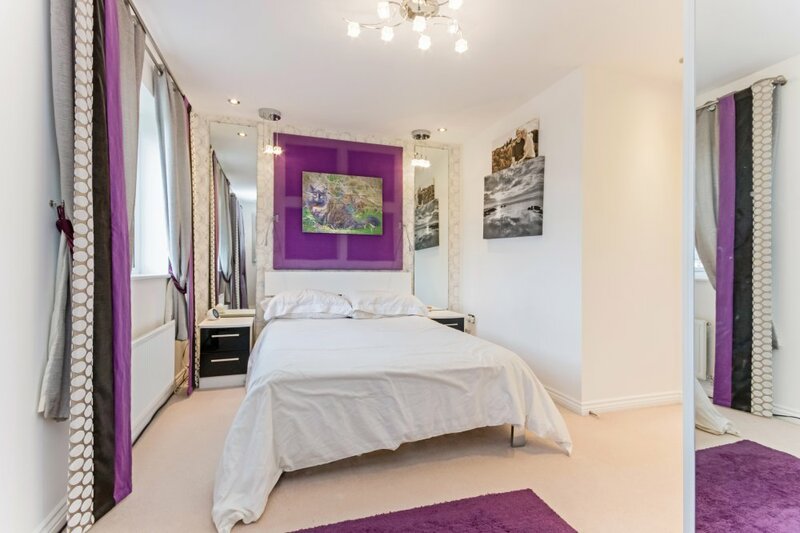 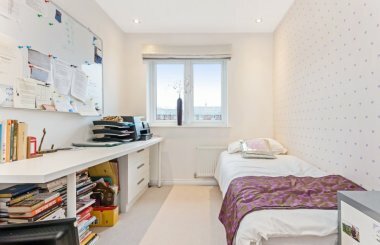 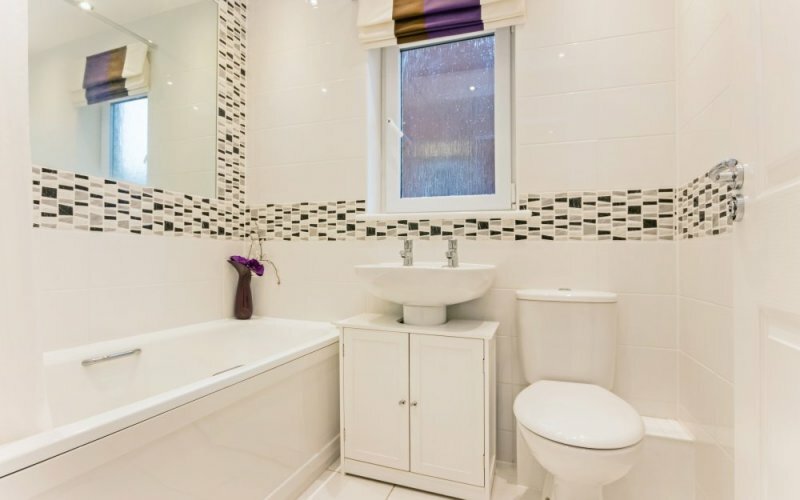 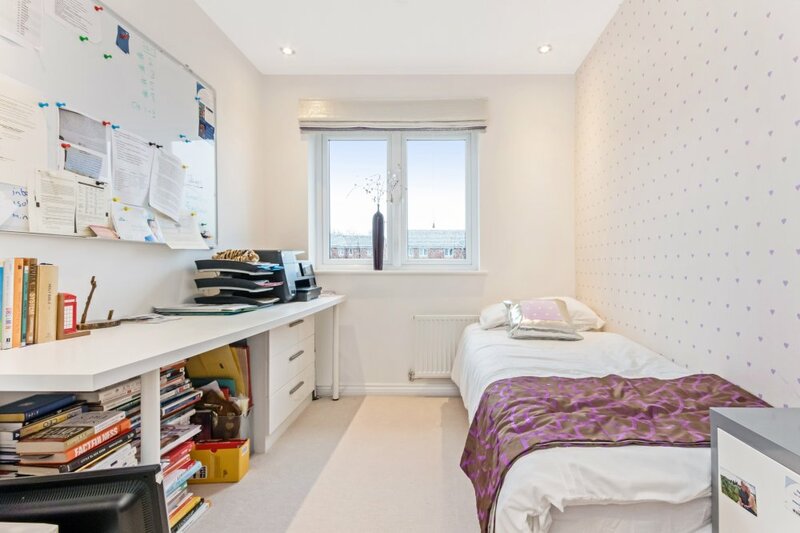 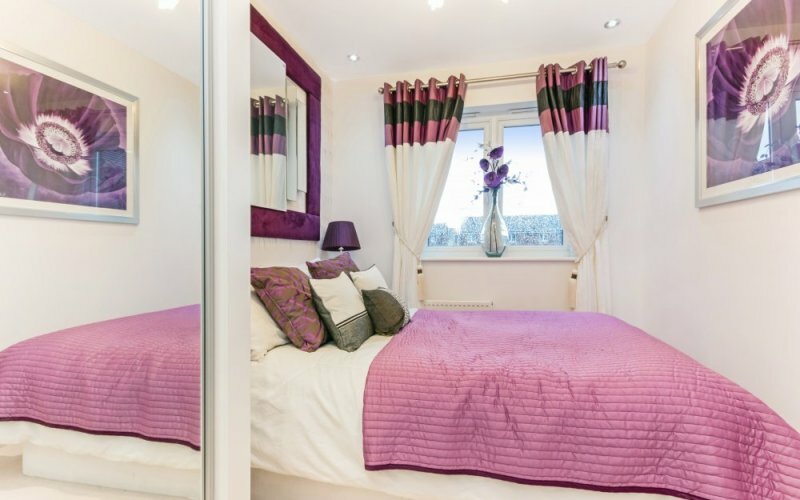 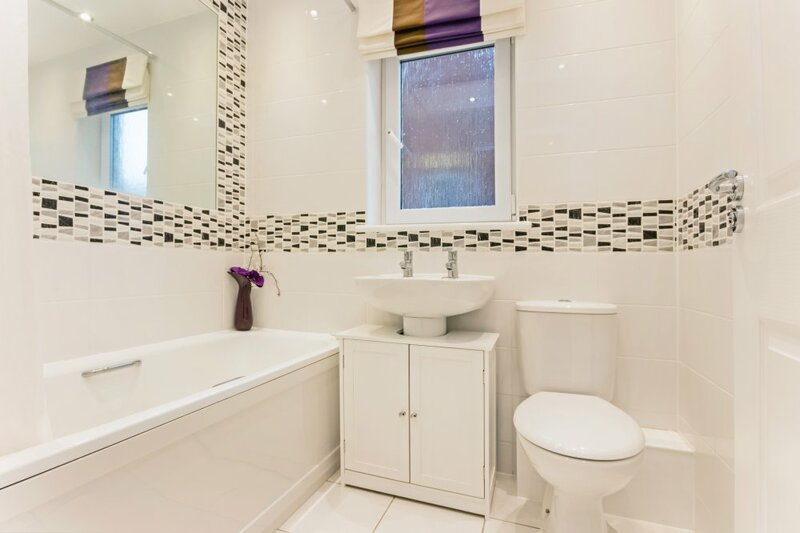 The property is tastefully decorated and is finished with contemporary fittings throughout. 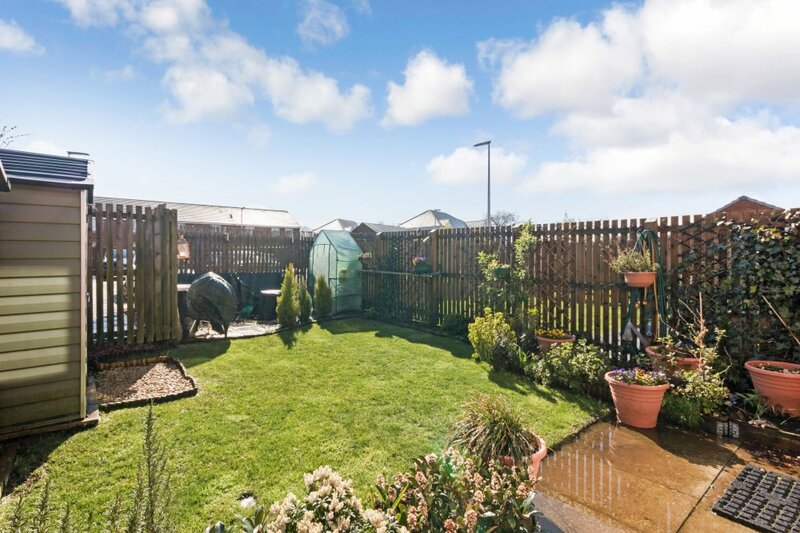 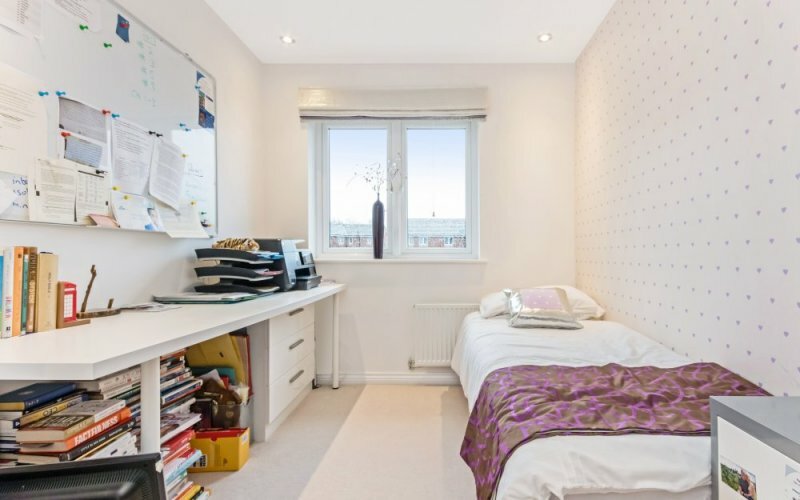 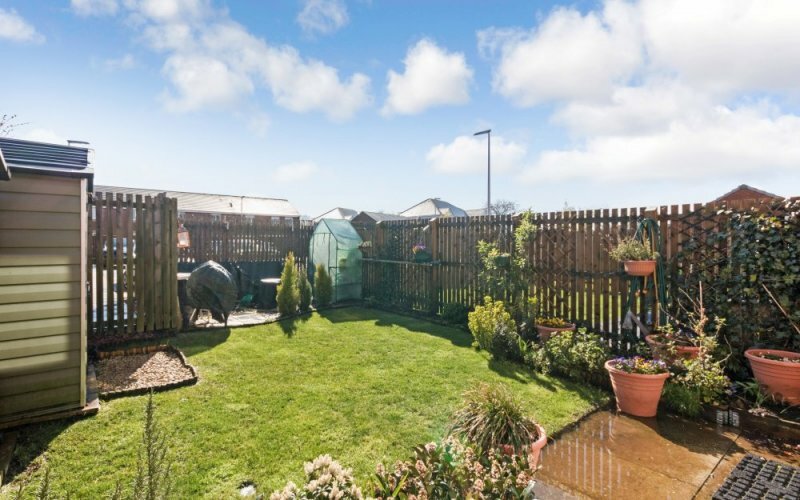 The property further benefits from gas central heating, double glazing and good storage. Externally there are well maintained gardens to the front and rear with a large driveway to the side which provides off street parking. 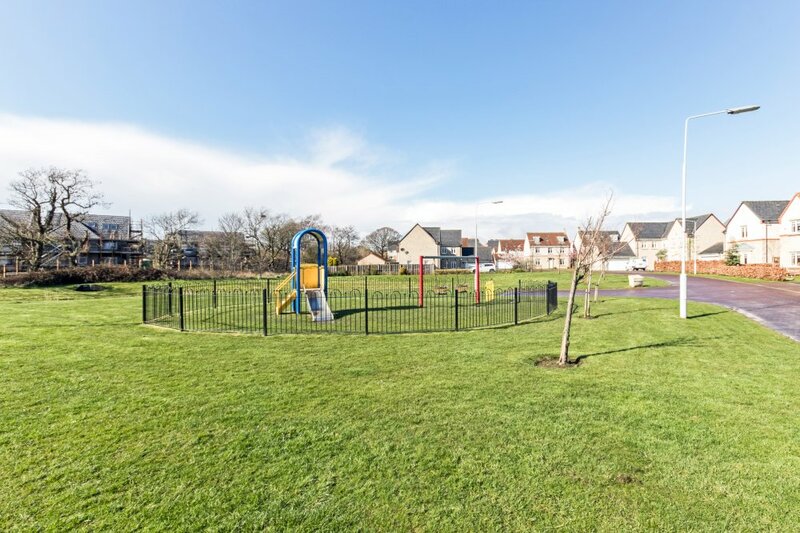 This factored, family-friendly residential estate features landscaped grounds, a play park, and visitor parking spaces. 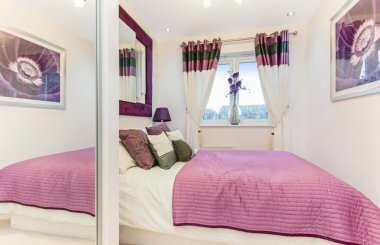 Viewing is highly recommended to fully appreciate the size, standard and quality of accommodation on offer. 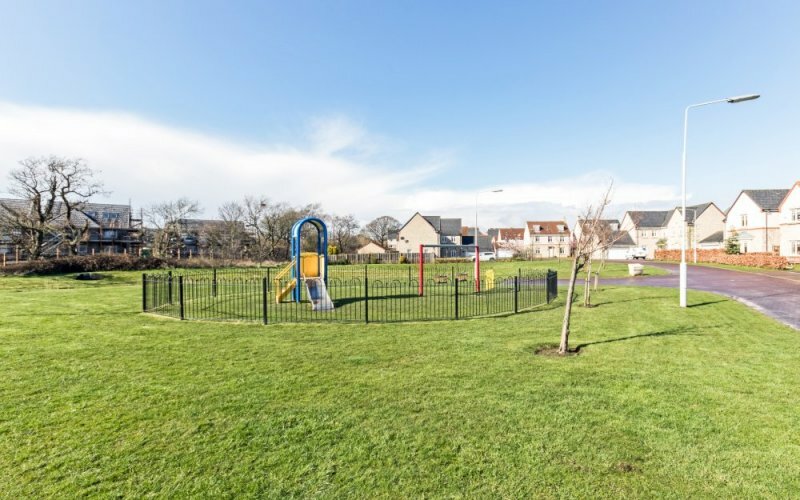 Dunfermline is located approximately five miles from the Forth Road Bridge and is therefore particularly popular with commuters to Edinburgh and many parts of the central belt with easy access to the M90 motorway with its direct links to Edinburgh, Perth and Dundee and across the Kincardine Bridge by ways of motorways to Stirling, Glasgow and the West. It benefits from a full range of shops, social and leisure facilities and educational establishments associated with a modern City. The local railway station provides a regular service to Edinburgh with intercity links to other parts of the UK. 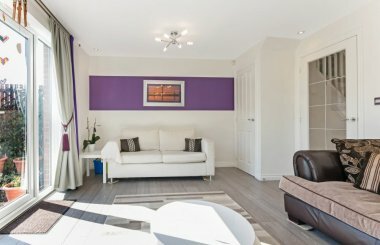 There are regular and convenient bus services both local and national.